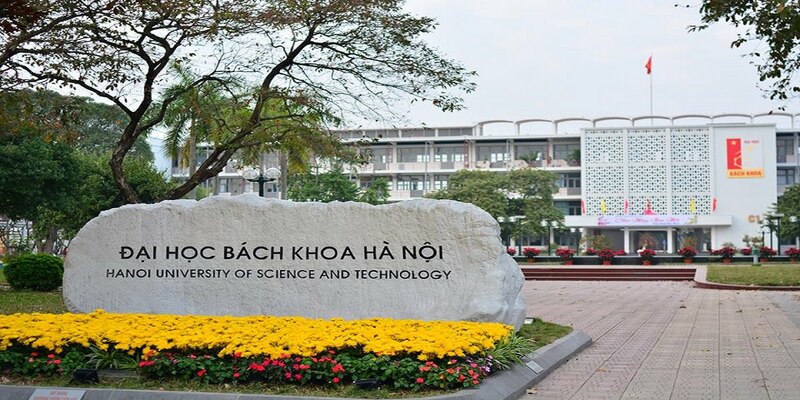 Laboratory of Electron Microscopy and Microanalysis (BKEMMA) at the Advanced Institute for Science and Technology (AIST), Hanoi University of Science and Technology (HUST) was established under Decision No. 3256/QD-DHBK-TCCB (27 December 2012) by the President of HUST. BKEMMA conducts research studies on properties of advanced functional materials at nano and microscale using electron microscopy and microanalysis techniques. BKEMMA works closely with other laboratories at the AIST.